At JACK, we had a brainstorm meeting recently, but all we could think about was beer. Then it hit us, why don’t we make our own JACK beer! 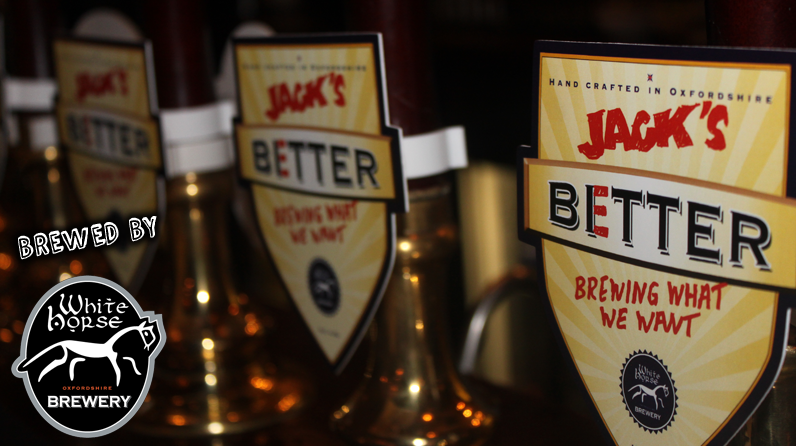 The new "JACK’s Better”... a tasty blend of the finest English Pale & Amber malt with buckets full of Bramling Cross & Challenger hops. 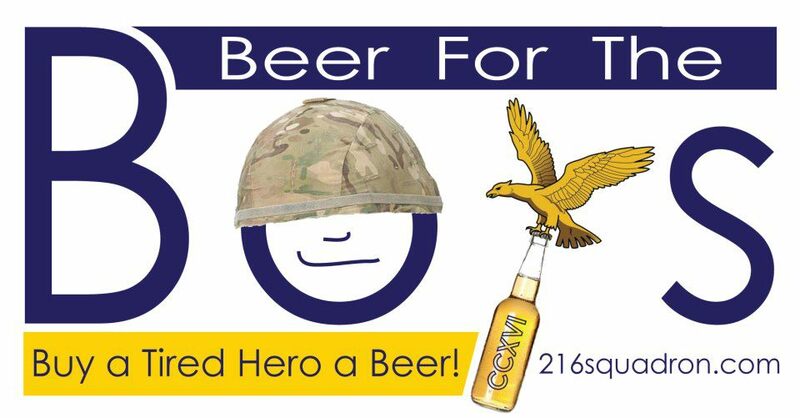 It's on sale now in the JACK Shop and all of our proceeds will be going to ‘Beer for the Boys’…. 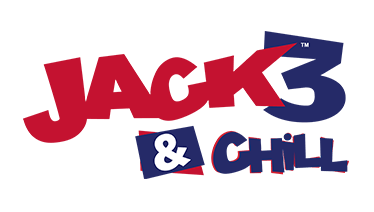 Take a look below at the wonderful pubs in Oxfordshire where you'll be able to get a pint of JACK's Better beer! 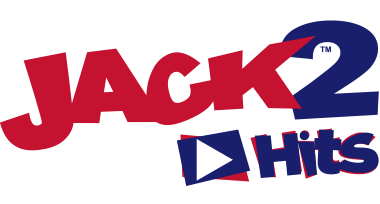 If you'd like to stock JACK's Better in your pub just call Andy or Marcus at The White Horse Brewery on 01367 718700 for more information.